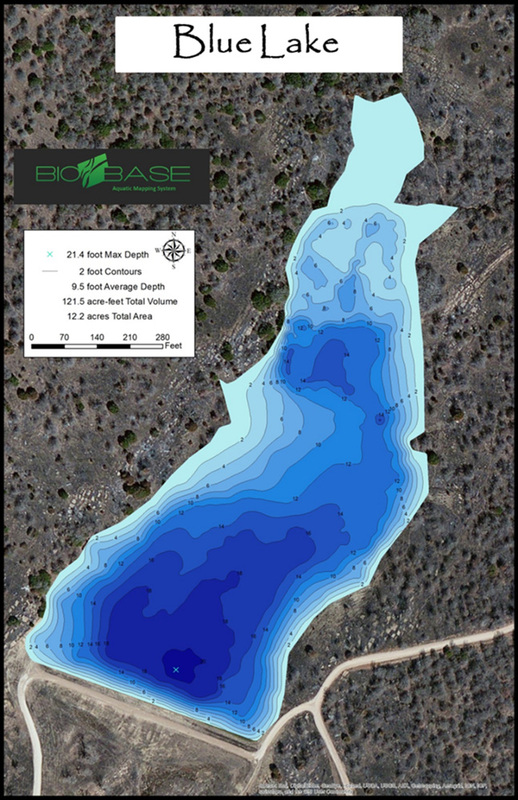 The Pond and Lake Connection is now partnered with BioBase, a cloud based software that automates processing of Lowrance™ depth finder sonar log files to make aquatic vegetation and bathymetric maps. 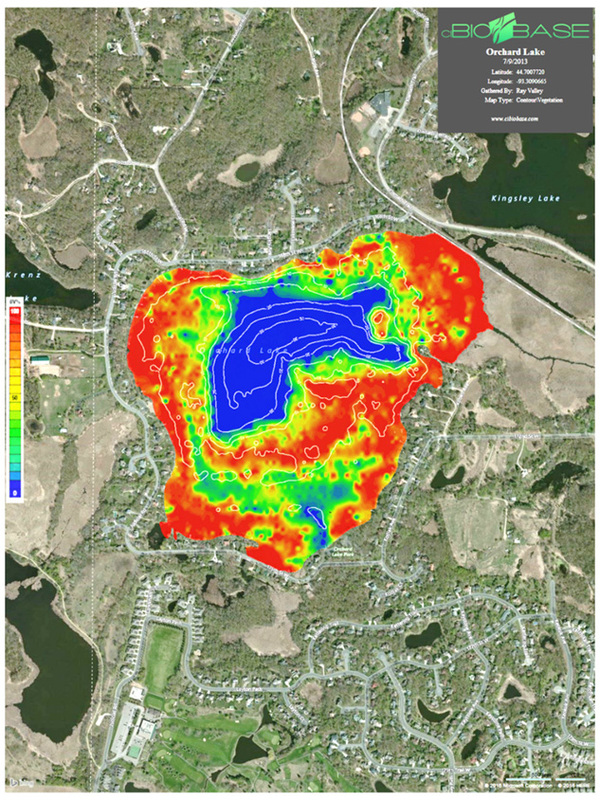 We make aquatic plant and lake habitat studies cost effective and produce bathymetric and vegetation maps. We can provide more efficient and effective results for our customers while providing them with objective and intuitive images and reports. BioBase provides the accuracy to offer more features in less time. Our imagery and layered mapping make it very easy to recommend management techniques.